Throughout Europe, we are witnessing the emergence of social innovations which support farmers in securing land to enter farming or to consolidate their farm businesses. Over the past few years the Access to land network has mapped best practices and explored core issues related to access to land. These issues include facilitating new entrants to access land; the role of local authorities in land access; and available legal tools for land tenure and stewardship. In June, we organised a three-day event combining two days of learning with practitioners to share and enrich field-based experience, and a public conference to draw lessons and engage with other stakeholders. During this seminar, top experts from all over Europe gathered to share the results of their search for best practices that can overcome the obstacles to access to land. We tailored the seminar for a wide panel of actors ranging from policy makers, members of an organisation who manage access to land, social entrepreneurs who wish to set up a new access to land initiative in their country, researchers or citizens interested in the subject. 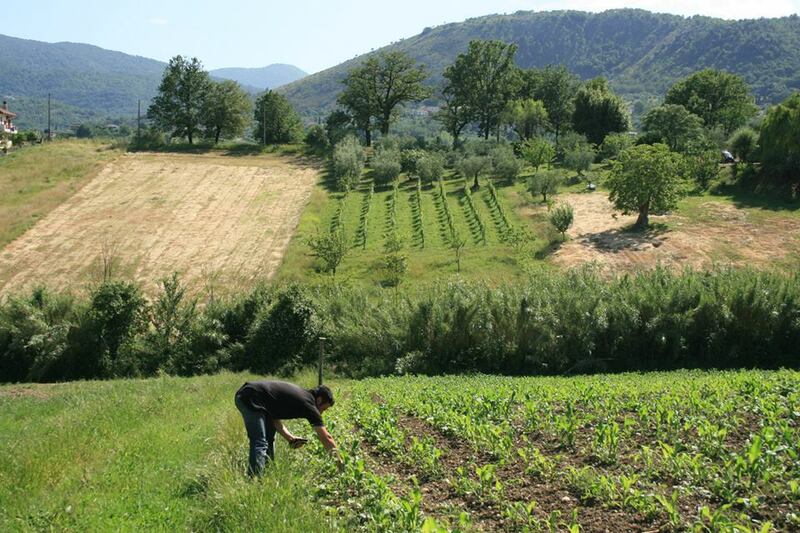 Access to land has been identified as the number one obstacle for the development of agroecological farming in Europe. However, solutions exist. Never before has Access to Land in Europe gathered so many different people to reflect on such a diversity of themes. Our Seminar and Conference hosted roughly 150 participants coming from 16 countries to share their experiences. Our June seminar on Access to land had a wealth of workshops and plenaries to explore many topics and present experiences from around Europe. Find here all speakers’ presentations. Read till the end for a suprise! Get to know some of our fantastic participants! Our seminar and conference brought together roughly 150 participants, from 15 European countries, and diverse walks of life. Read our portraits to discover some of them. Discover a range of access to land initiatives from Romania, Germany, Spain, Czech Republic, Scotland, Belgium, Wales and France through illustrated, large size posters prepared especially for our seminar. Come and join us for 2 days of experience-sharing, lessons learnt and future perspectives on access to land for farmers in Europe!